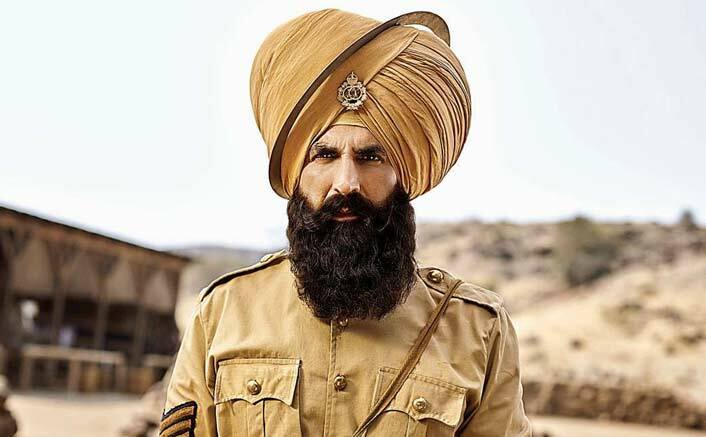 Kesari Box Office Collections Day 1: Akshay Kumar’s Kesari was expected to open quite well around the 20 crore mark. The film did better than expected as 21.06 crore came in. This is a very good number as majority of theatres across the country opened only after 3 PM due to the festive occasion of Holi which means all the morning shows were practically lost and a good chunk of afternoon shows too were impacted. As a result, most of the heavy lifting had to be done by the evening and night shows and this is what allowed the film to go past the 20 crore mark. This is still commendable since it pretty much reflects how fast did the word of mouth travel for this Anurag Singh directed film. The hype was always there and so was the buzz. However what was of paramount importance was for that to translate into good footfalls as well. This is what happened and with Karan Johar and team ensuring that the film’s release was substantial enough at 3600 screens, the results were there to be seen. There would be a dip in numbers today since it is a regular working day. While 12-13 crore would still come in, anything in the vicinity of 15 crore would be a very good hold for the film. Post that it would be the growth over Saturday and Sunday that would be the deciding factor around how far would the film eventually go. As of now, the start has been made and it is all about capitalising from this point on. An interesting piece of trivia as that Kesari has pretty much shown ‘21 ka dum’. The film is about 21 brave Sikh soldiers, released on 21st March and has now collected 21 crore on its first day. Some coincidence this is! The post Kesari Box Office Collections Day 1: Akshay Kumar Starrer Takes A Very Good Start On Expected Lines appeared first on Koimoi. Previous Article#KoimoiPicks: No Offence, But These Top 5 #ShameOnKaranJohar Memes By Shah Rukh Khan Fans Will Crack You Up!